The Computerman is at your service at 1690 McCulloch Blvd., #101. Joel Hefter, co-owner has over 25 years experience. The Computer man offers full service computer repair and sales, free complete diagnostics, laptop LCD and port repairs, virus and spyware removal and data recovery. 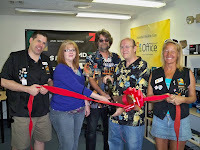 They offer new and used PC’s and laptops and free upgrade analysis. 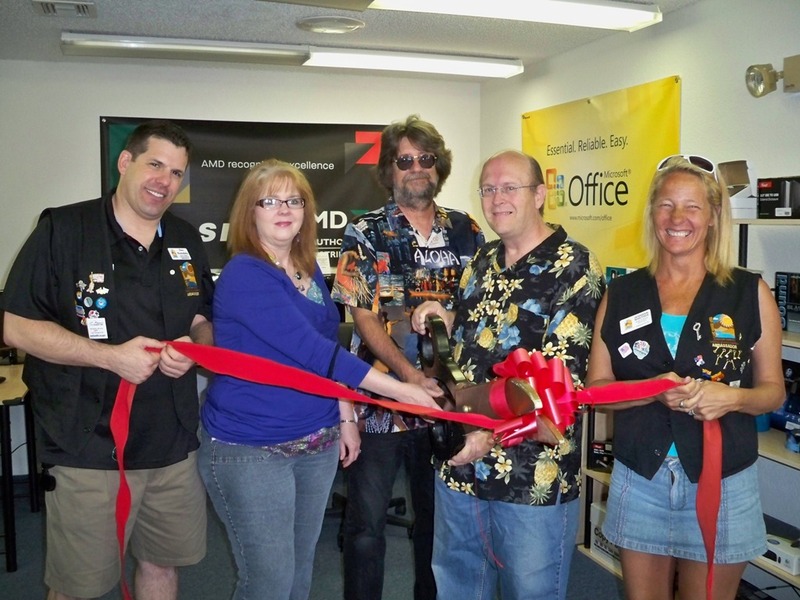 The Lake Havasu Area Chamber Ambassadors held a ribbon cutting ceremony for Computerman, on hand from left to right; Danny Kowalsky, Pam Walden, Joel Hefter, Roy Walden, and Jennifer Whetten. For more information on Computerman contact them at 505-8335.